McKee's 37 Rinse Free Wash & Wax, 8 oz. Total retail value of $61.91. You save $21.92! 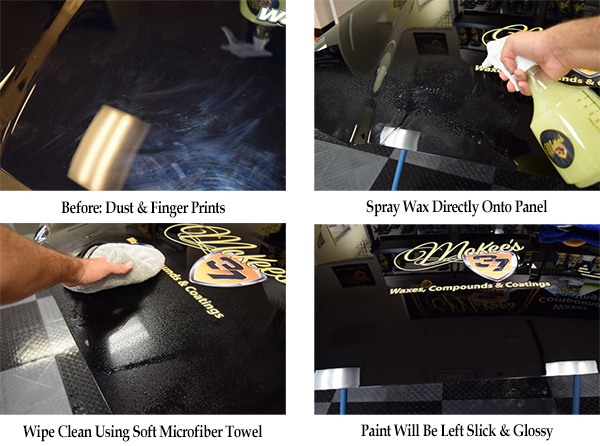 Leave a beautiful deep shine 5 Easy, fast, & leave nice pretty deep shine on black ride. Loving this 5 Just bought a lifetime supply of a high quality spray wax. This kit makes gallons of the stuff. 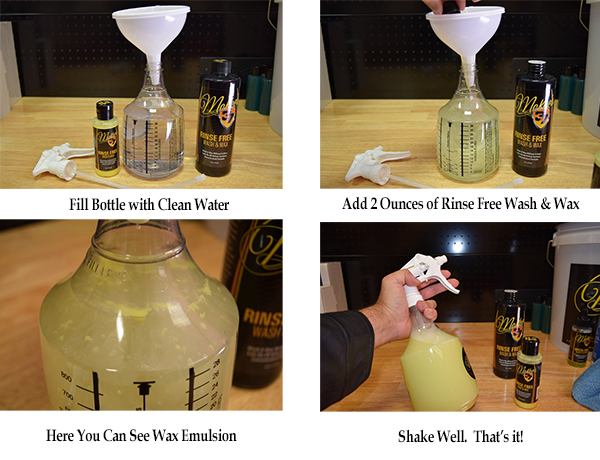 Follow directions and you will have a high quality spray wax that is easy to apply and easy to remove. Leave a dazzling shine too. Home brew 5 Bought this kit for the home brew spray wax potential. Does what it says, makes tons of spray wax at an incredible value. Loving to 32 oz spray bottle too. Towels are always appreciated and these are some of my favorites. Home brew Spraywax It 4 It is good,except I do not like the microfibercloths sent. One side is short Knapp , the othr is long. The long Knapp sticks to the product and makes the wax hard to remove.